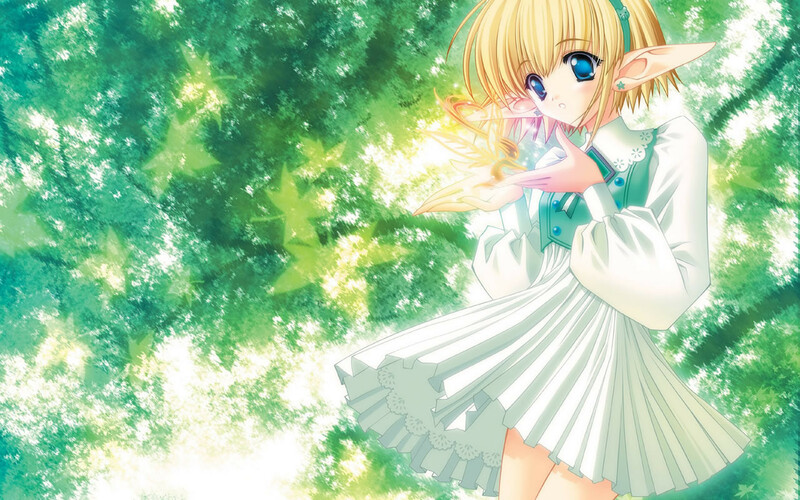 아니메 girls 바탕화면. . HD Wallpaper and background images in the 랜덤 롤플레잉 club tagged: rp cute girls anime. This 랜덤 롤플레잉 wallpaper might contain 부케, 코사지, 꽃다발, posy, nosegay, 코 사지, 파라솔, 양산, 잘 입고 사람, 정장, 바지 정장, 잘 차려 입은 사람, 양복, and pantsuit.